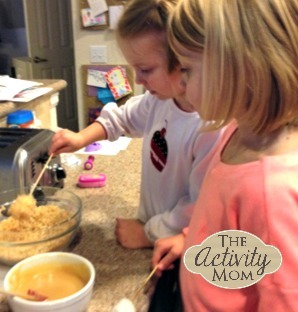 I love getting the kids in the kitchen! 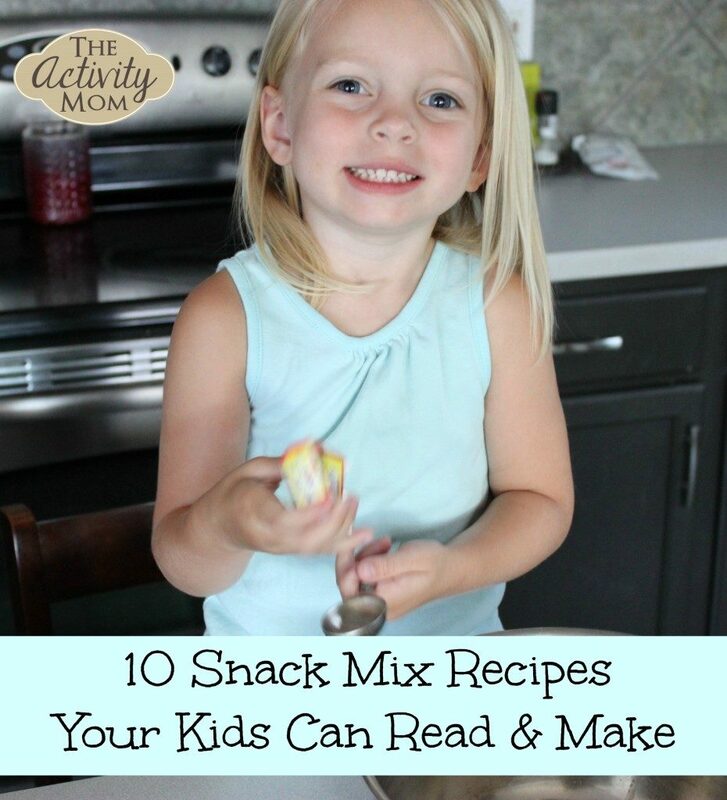 There are a few recipes that are our favorites because they require a few simple ingredients, or the kids can read the recipes themselves, or they can completely be prepared by the kids with just supervision by me. 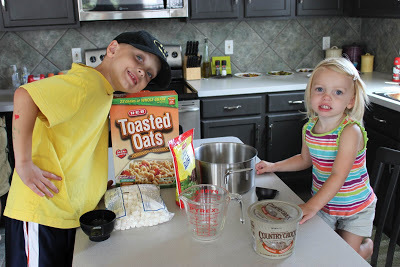 I love that this recipe only requires 3 ingredients! 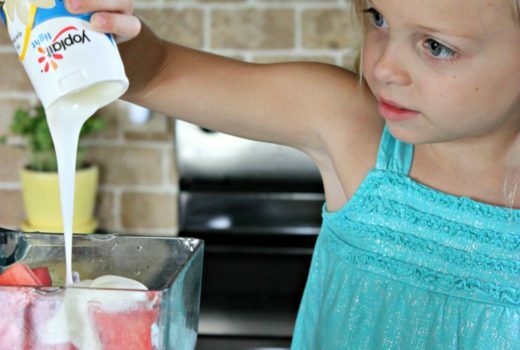 It is easy to make (blender required) and is so delicious, especially for Summer months. 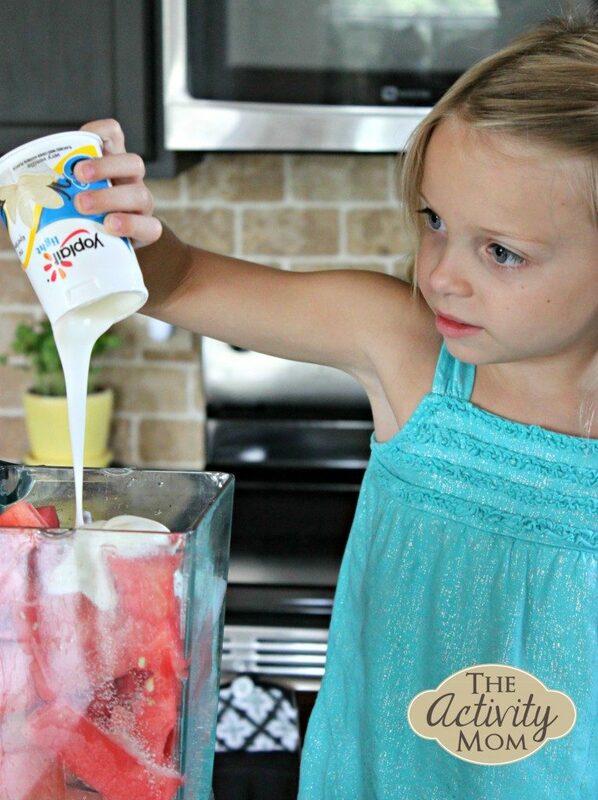 This unique recipe is perfect for play dates, slumber parties, or on a weekend when you are craving a sweet treat! I haven’t met a kid yet that doesn’t like it. 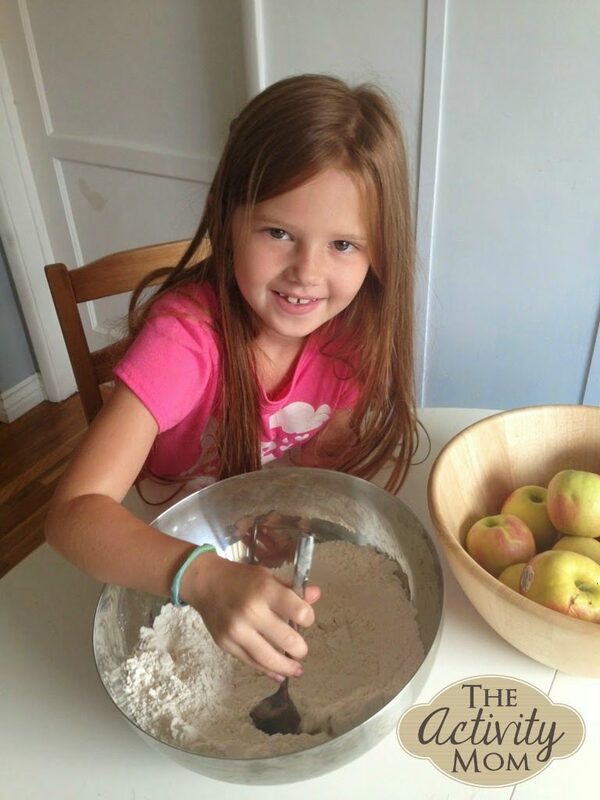 I love this recipe for its simple ingredients, the Science included in watching the dough rise, and the deliciousness of the final product! Yum! 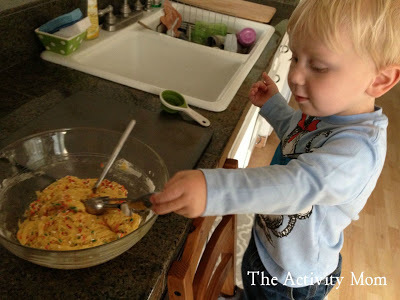 Fine motor skills are put to work here with this simple banana bread recipe from mashing the bananas, mixing, and pinching the sprinkles to put on top. These snacks are really easy to prepare in advance to eat at home or while traveling. 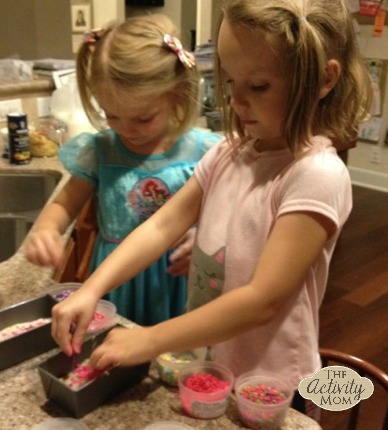 These cookies are delicious, beautiful to look at, and easy for your child to make. 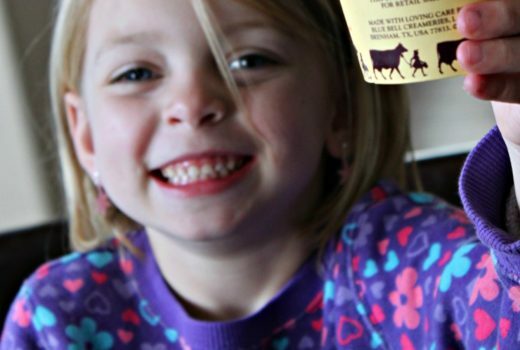 These bars make a great snack for after school or while traveling. 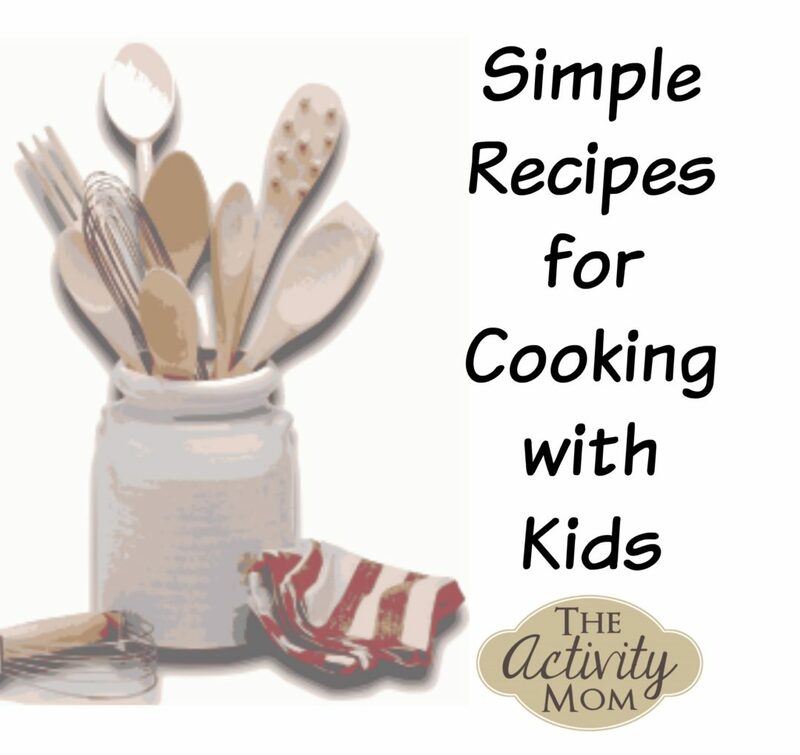 The simple recipe makes them easy to make together and eat together.